If you were expecting to find the slightest trace of conformism, conventional attitudes or stereotyped behaviour in the monk Kosen, you will be disappointed: he does not have any. The monk Kosen is from the lineage of the great iconoclastic masters, free from any yoke, liberated from every dogma and always disconcerting. Kosen, Stephane Thibaut started his eventful life in 1950, in Paris. 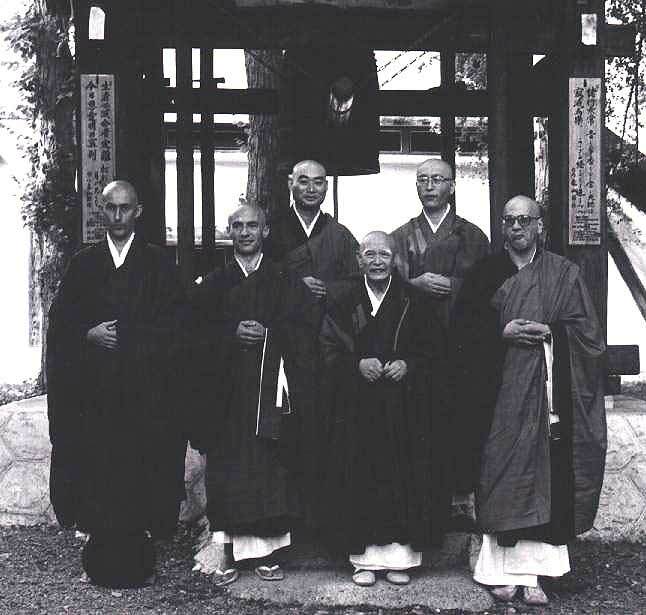 After many experiences in the agitation of the world, he comes across the practice of the transmitted zen, with the man who was introducing it to the Western World, the "Boddhidharma of modern times": Master Taisen Deshimaru. Stephane is then nineteen years old. He became his disciple, shaved his mop of hippie hair and is ordained as a zen monk. From then on, he dedicated his life to the zen practice and followed his master everywhere, until the latter's death fifteen years later. En 1984, Master Niwa Zenji, the highest authority of the Soto Zen in Japan, gave him the transmission, (shiho), and made him the 83rd successor of Buddha Shakyamuni in the soto zen tradition. Since then, an international sangha has formed around him. 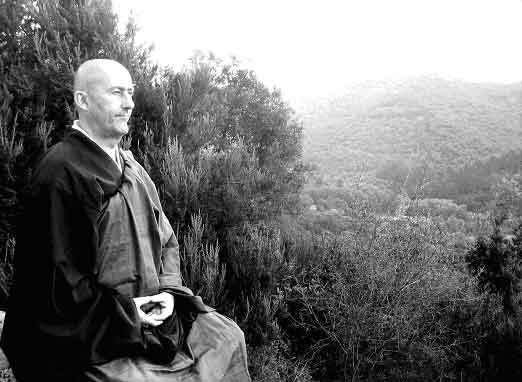 The monk Kosen leads an ever-increasing number of dojos, gives conferences, develops a revolutionary internet site and continues in many different ways his master's mission: to bring to mankind the treasure of the true zen. In 1997, he published his first book: "The Inner Revolution". In 1999, with the help of his whole sangha, he founded in Argentina the first zen temple of South America, the Shobogenji temple. In Europe as in South America, in Cuba as in Canada, many disciples follow his teaching from sesshin to sesshin, from continent to continent. In 2006, he published his second book: "The Five Stages of Awakening".